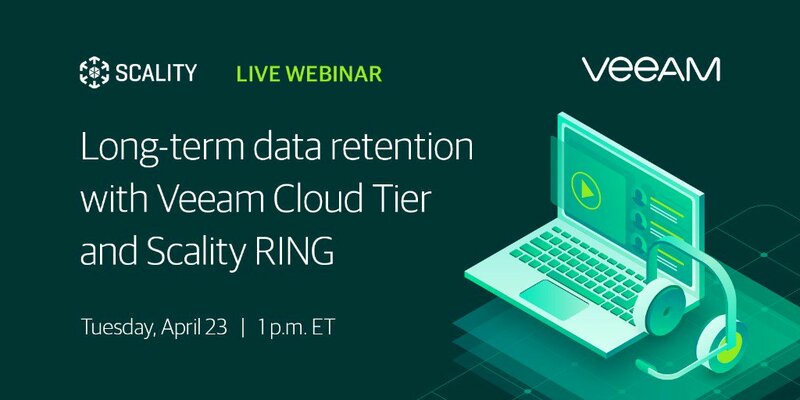 To read this article from Enterprise Storage, click on: Commvault vs. Veeam Commvault and Veeam, active competitors in enterprise data backup and recovery, have differing approaches to factors like high availability and adding physical backup support. Why this is relevant is because it gives us disaster recovery options in the case of a loss of whole a whole backup site or the loss of an extent. During the synchronization, we download the backup files with metadata located in the object storage repository to the extents and rebuild the data locally before making it available in the backup console. Released: Veeam Availability Console V3.0 - Reseller, Licensing And Scalability Enhancements! Veeam Software, the leader in Backup solutions that enable Intelligent Data Management, today announced the new Veeam Backup for Microsoft Office 365 v3, offering organizations even faster backup, improved security, enhanced visibility and analytics. Ronald Iekel, an experienced sales professional, has taken on a new role with Veeam Software as Federal Account Executive for HHS, DHA and DoD Healthcare. DataBank announces the expansion of its data protection services through a partnership with Veeam Software, the leader in Backup solutions that enable Intelligent Data Management to power it's secure compliant cloud-based backup service. Why Nudge.ai? Reach out to the decision makers at Veeam with a personalized email - let them know that you found their recent news mention interesting. Nudge.ai’s relationship intelligence platform can help you find the right executive to reach out to at Veeam, such as Jim Kruger, Senior Vice President, Product and Solutions Marketing, or Brian Bakstran, Senior Vice President Global Field Marketing. Then get in touch and start a conversation. Executives can be difficult to reach, but every company has connectors who bring together people and ideas. 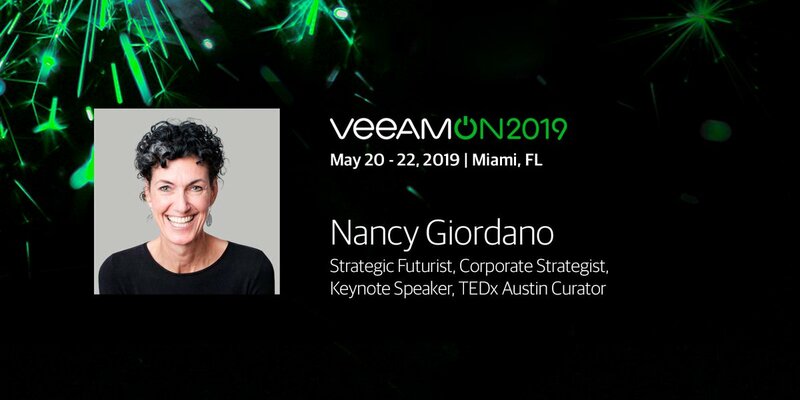 At Veeam, people like Heidi Kroft, and Jim Kruger are likely connectors. When Veeam is mentioned in the news, Nudge.ai often sees topics like Video, and Enterprise. If your conversation focuses on these topics, you’ll probably get Veeam’s attention. When Veeam is mentioned in the news, companies such as Informatica Corporation, Exagrid Systems, and Adaptive Insights are often also mentioned. These companies can serve as customer examples. Employees who are often in the news are usually open to starting conversations or exploring ideas. Nudge.ai's sales AI saw Heidi Kroft, Jim Kruger, and John Metzger from Veeam recently mentioned in the news. How B2B Marketers Drive Measurable Revenue Growth? Today we demonstrate how to design marketing campaigns that generate revenue. It is hard to execute a Marketing Strategy to grow revenue faster than your competitors. The Revenue Growth Diagnostic tool will help you assess your marketing strategy to pinpoint keys to your success. 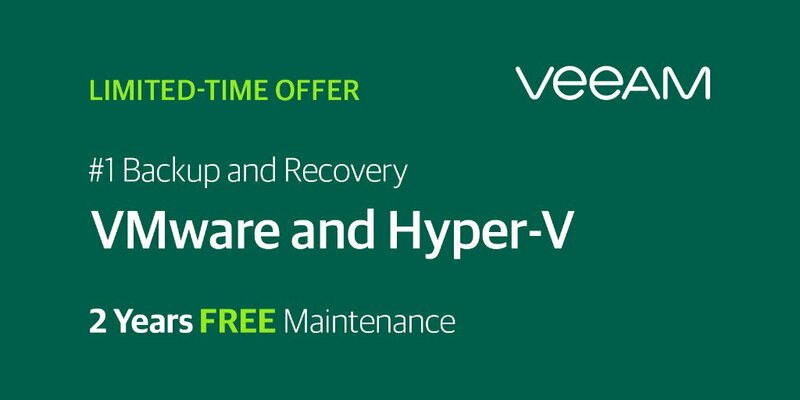 Who in your network can introduce you to Veeam? Nudge.ai finds the best pathway to reach contacts at this company.